In Fall 2016 over 6000 students used a Wikipedia-based assignment in lieu of a traditional paper assignment. We conducted a mixed methods research study using surveys and focus groups to study attitudes, context, and skills transfer. 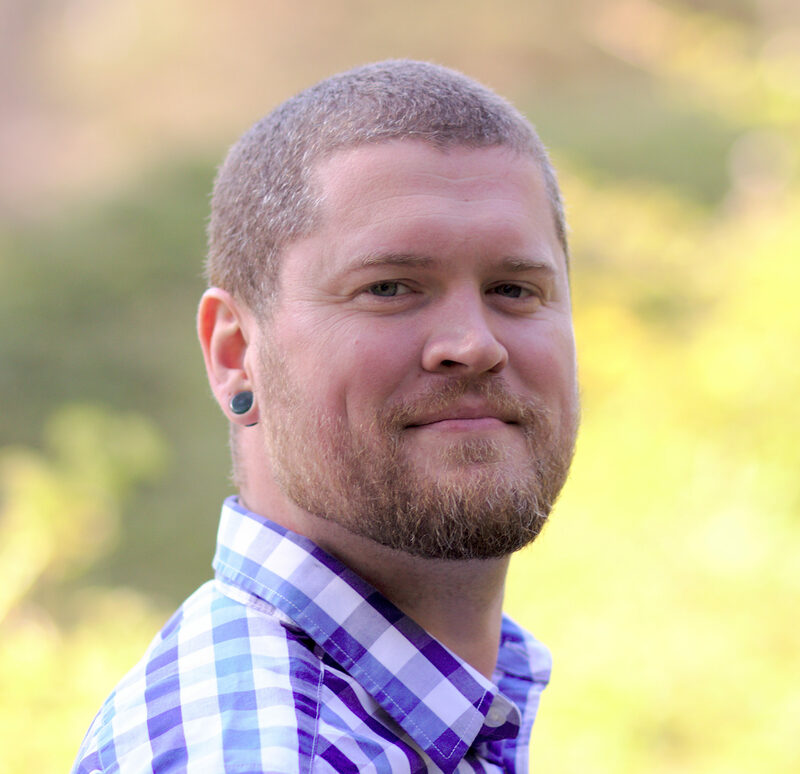 Preliminary analysis suggests that both students and instructors valued Wikipedia assignments more for learning digital literacy, critical thinking, learning to write for the general public, and learning about reliability of online sources. 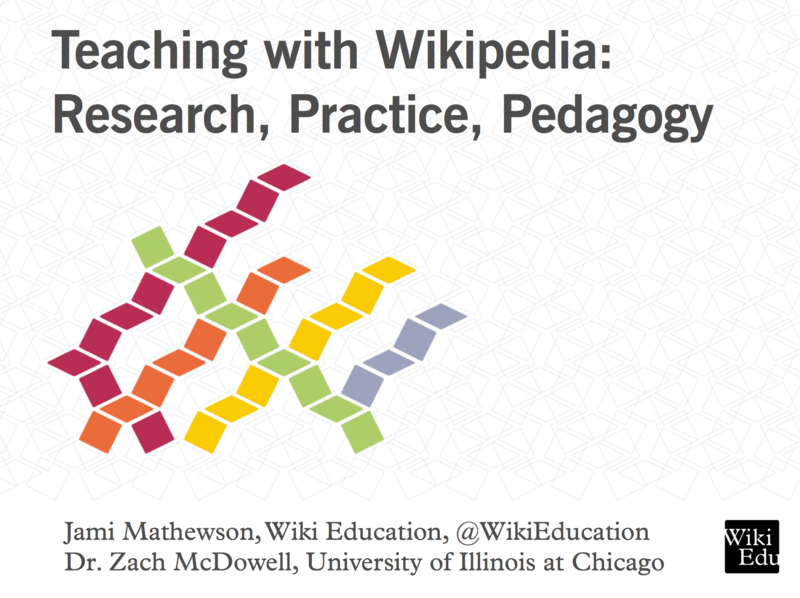 In this session we will explain about teaching with Wikipedia, present preliminary findings, and illustrate how others can use Wikipedia based assignments to improve their pedagogical goals.